How many days until Christmas? Someone is counting somewhere. I’ve seen evidence on Twitter. It’s exciting and it’ll be amazing how, before we know it, we’ll be running around on Christmas Eve buying last-minute presents. Surely that’s not just me? I’m quite the last minute shopper and when it comes down to Christmas and except for perhaps a holiday, anything to organise I tend to go with the flow. 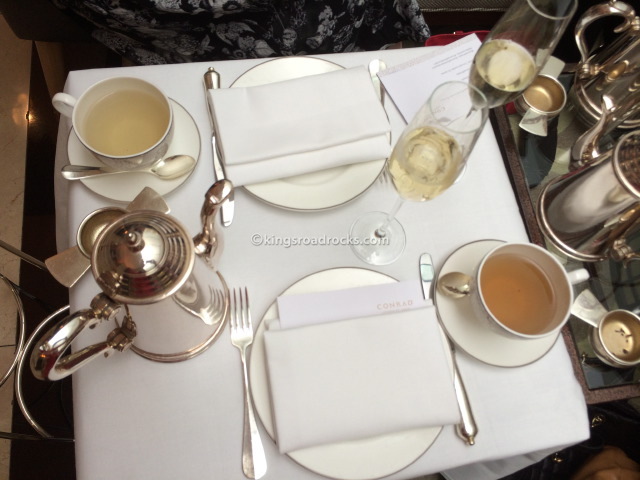 But the other week, I went along to a *drumroll* Christmas afternoon tea with a few bloggers. I say a few but there were quite a lot of us. So much so, I didn’t get to say hi to everyone. Both Selena from Oh, the places we will go! (I have to ask Selena next time I see her if her blog is reference to Dr. Seuss’s awe-inspiring read.) and Melanie from Sunny in London, did such a great job organising a fantastic afternoon tea that has raised the bar for me. 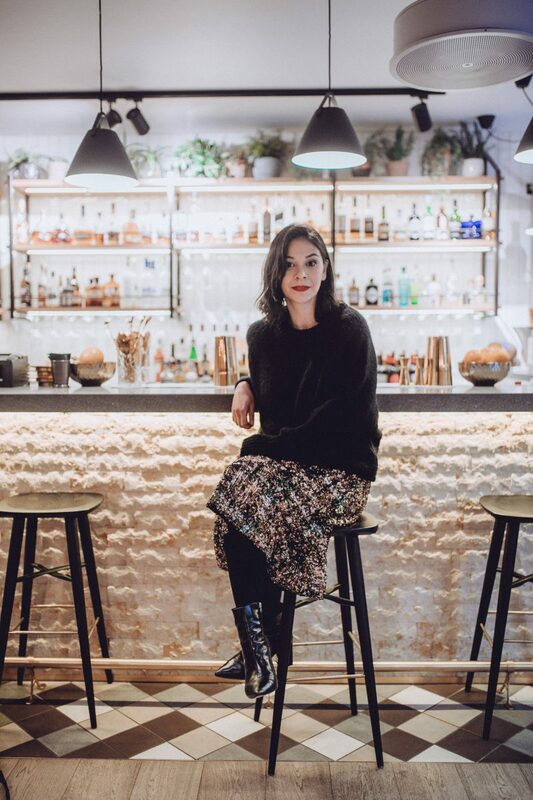 The location was Conrad London St. James, which you might have known as the formerly named Intercontinental London Westminster. 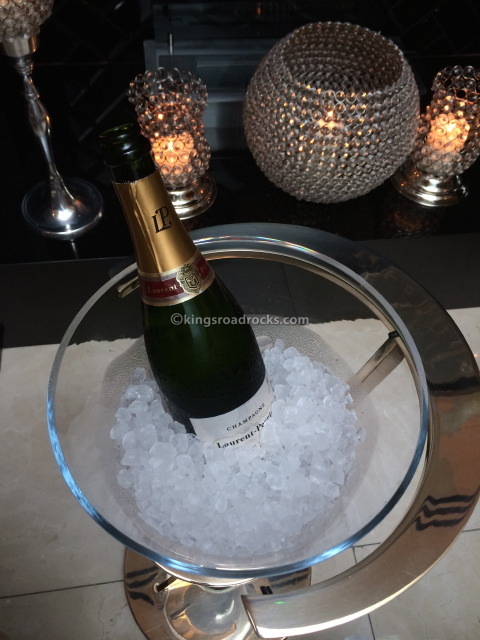 The setting was Christmas afternoon tea with bubbles. The pastries and sandwiches all had a festive twist. And whilst I was particularly impressed with the venison bite in puff pastry, the brussel sprout palate cleanser truly surprised me because it was very pleasant and easy to enjoy. Along with the sandwiches, which included smoked salmon & lemon crème fraîche, cured gammon & mustard as well as beetroot & spinach, I also really enjoyed the scones which arrived with clotted cream, home-made strawberry jam and blackberry curd. And as we ate, drank and talked away, I thought the afternoon’s delights were what I saw before me. 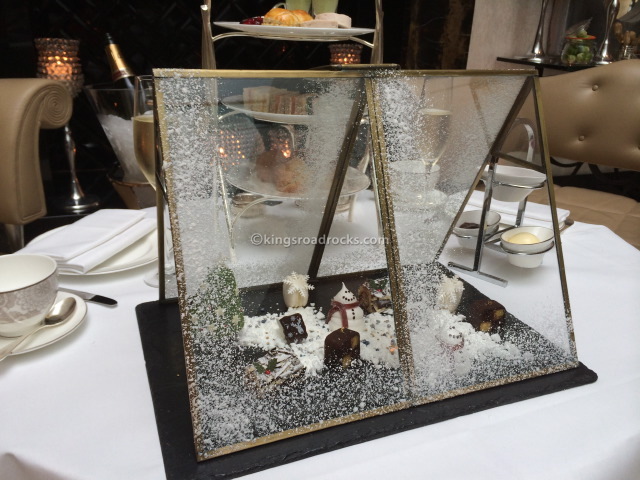 What I didn’t know – or any of us knew – was that the Christmas Snow Scene afternoon tea also included more treats. Many more treats. A closer look below. Don’t they look scrumptious? 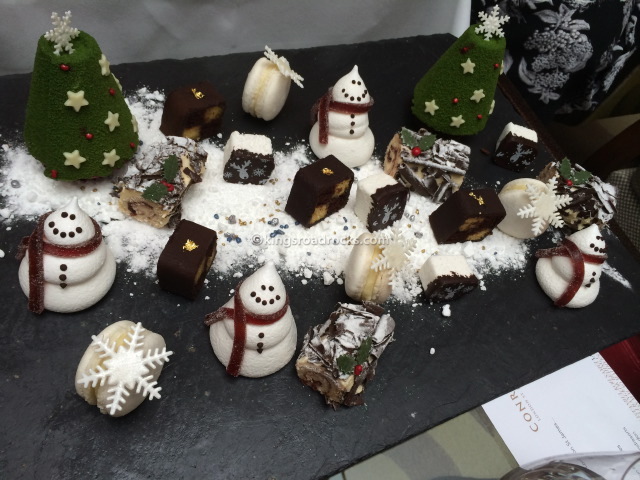 They included, a winter berry Christmas tree, a chocolate orange Battenberg present, a snowflake macaroon, a white forest yule log, Christmas postcard marshmallows, mini meringue snowmen and edible snow. Amazing. My favourite was definitely the winter berry Christmas tree which turned out to be a mousse when you cut into it. So light and tasty, I’d left the tree until the end and ended up wishing that I had started with it. 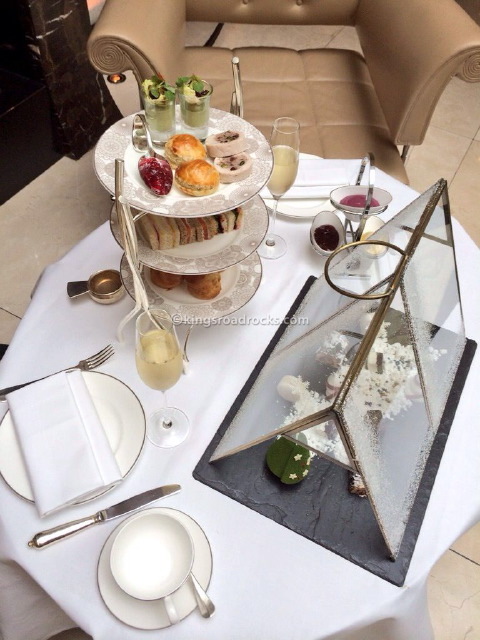 As far as afternoon teas go, this one exercised both imagination and great craft. And when it comes to Christmas treats, I think this would be difficult to beat. An all-round wonderful experience with great company. Win, win. 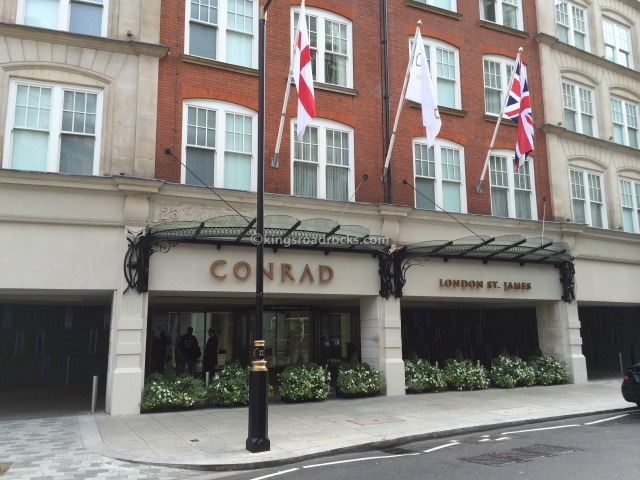 Conrad London St. James, 22-28 Broadway, London,SW1H 0BH.